We Pride Ourselves In Our Knowledge Of Brake Repair And Oil Changes To Get Your Car Back On The Road. 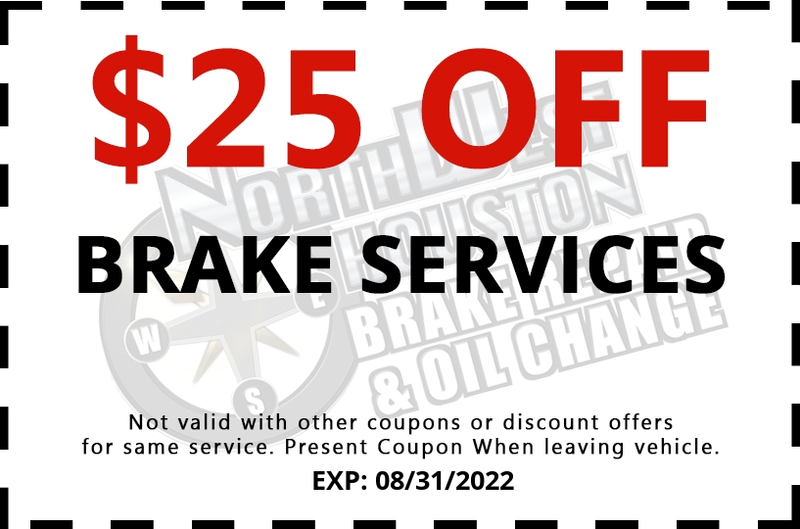 At Northwest Houston Auto Repair - Brake & Oil Change, our trusted technicians have years of experience on handling any brake repair and oil change service for your vehicle. Serving Houston, TX, our brake repair and oil change technicians are ready to serve all your brake repair and oil change service needs. We pride ourselves in our knowledge of brake repair and replacement to get your car back on the road. At Northwest Houston Auto Repair - Brake & Oil Change, we firmly believe that changing your oil is a necessity to keep your car running smoothly. 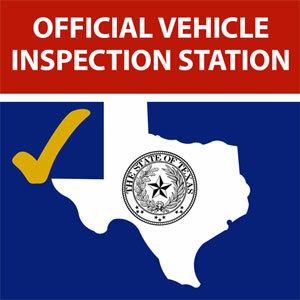 So if your car is due for an oil change, call our service department in Houston, TX to have your vehicle serviced. If you rely on your vehicle to get you where you need to go, then neglecting to get your oil changed is a bad move. 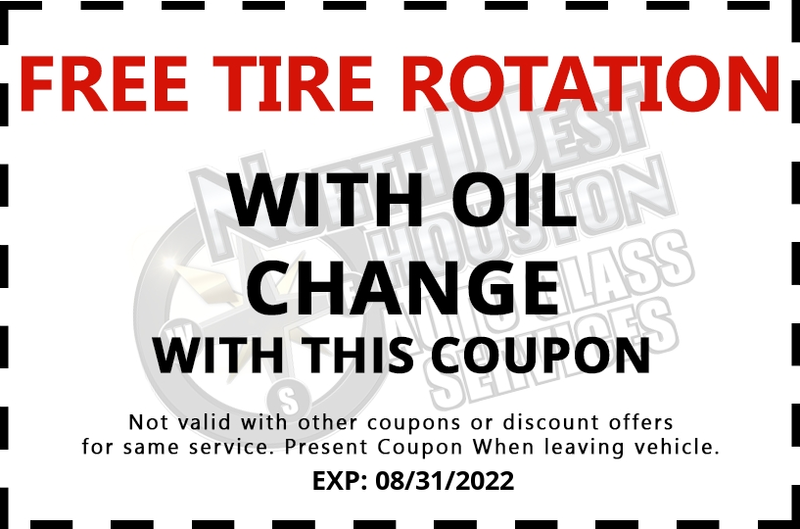 At Northwest Houston Auto Repair - Brake & Oil Change, we make oil changes easy. You can schedule an appointment in advance to have your car worked on, or you can simply call when you're ready for us to come work for you. Our team works quickly and efficiently so that you can get back on the road as soon as possible; and our affordable rates make getting your car's oil changed all the more worthwhile. Don't take chances with your vehicle. 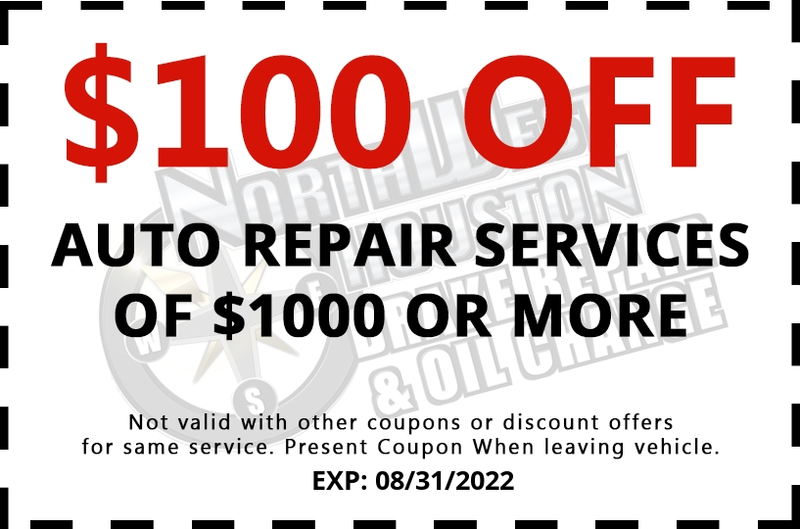 Call us today to get your next oil change. If you're like most drivers, you rely on your brakes to keep you safe on the road. So if your brakes are starting to fail or are showing signs of wear and tear, you need a reliable source for brake repair work in a hurry. And that's exactly where we come in. Call us inHouston, TX, we offer quick, dependable brake repair services designed to get you safely back out on the road as soon as possible. 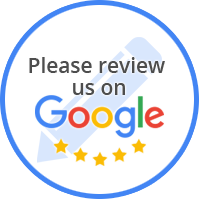 At Northwest Houston Auto Repair - Brake & Oil Change, we pride ourselves on quality, honesty, and integrity in all that we do. We understand that brake repair is a service you simply can't skimp on, so we keep our rates reasonable while offering the professional repair work you deserve. Our team is dedicated to your satisfaction, whether you're a first-time customer or a repeat client. 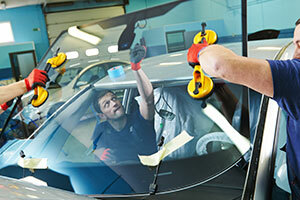 And we'll go the extra mile to service your vehicle in a thorough, comprehensive fashion. To schedule an appointment for brake repair, call us today.